Really I can’t recall for how many years I have not seriously swam in an Olympic pool, perhaps 25 or more! I have recently joined a recreation club near to my office. My plan was to swim for half an hour during lunch time twice every week instead of running in the morning. It’s really too hot in summer to run even at 6:30am in the morning. I got my Nokia 6300 less than 2 years ago. I must have left it in a restaurant last Saturday. I’m lucky to have kept this very old one at home. Now I don’t enjoy below since I have not renewed my account with them. Now I’m playing with it. If you want better download experience use IE7 or IE8 (sorry IE6 no good). If you insist on FF like me you’ll be downloading Java download manager like below first. 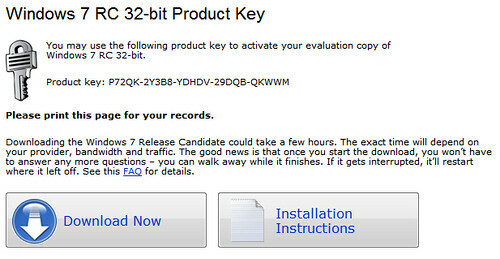 Installation took around 30 minutes depending on your hardware, don’t forget to keep record of below as you may have to install it again later.